MTB WHEEL SIZES – WHAT’S THE DIFFERENCE? 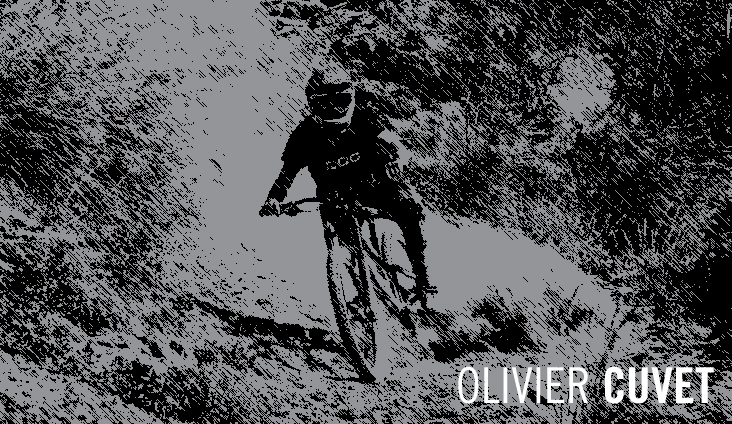 BEAT THE WINTER, RIDE MORE AND WIN! 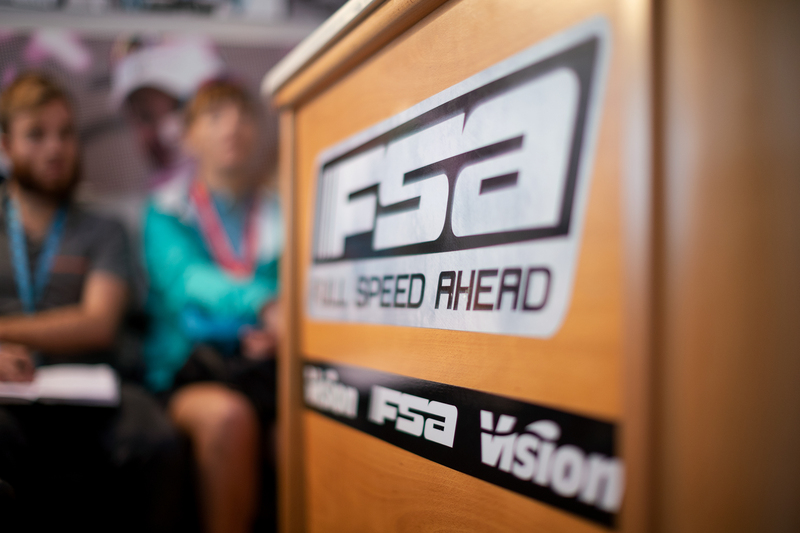 COME VISIT THE FSA MTB CRANKWORX BOOTH! MTB TIPS: WHAT’S IN YOUR PACK? Redlands Bicycle Classic: Victory & 4 Podiums! WHY DO I NEED A GRAVEL BIKE? WHY DO YOU LOVE YOUR TRAILS? TP Racing CX team joins Vision family. 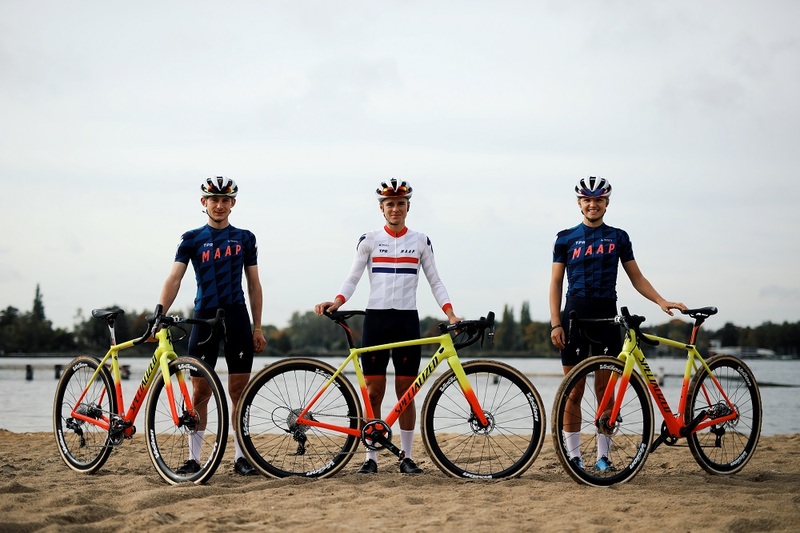 A new UCI CX team joins Vision family! It’s TP Racing, created to build on the incredible success of young British Cyclo-cross riders in recent seasons. The team will be lead by former World, European and National junior Cyclo-cross champion Tom Pidcock. «We are proud of our partnership with a young and ambitious team like TP Racing – said Maurizio Bellin, General Manager of FSA Europe. – Vision has always believed in the importance of sponsorships growing with the sponsored teams. Furthermore, the suggestions of athletes who ride the most important races of the UCI CX calendar will be very precious in order to increase the visibility and the awareness of our products, in addition to the technical quality that we want to provide for the riders». TP Racing is registered to the London based sports management, marketing and events company, Trinity Sports Management, who work extensively in cycling and who manage Tom’s career on and off the bike. The British talent Thomas Pidcock will be joined by fellow British riders Dan Tulett, a former National Junior Mountain Bike champion, and female British rider Emily Wadsworth. Vision will supply TP Racing Team selecting a top of the line wheelset to face the trail, gravel, mud, sand of CX races. The riders will be provided with Metron 40 SL Disc Tubular, a very versatile carbon wheelset, victorious on the cyclocross courses, the cobbles of the spring classics and the torturous mountain stages over the last years. We are looking forward to a successful season as technical sponsor and we are sure that the quality and the design of our products will guarantee the best performances for Thomas Pidcock and his teammates.